We are the local student chapter of the Society for Industrial and Applied Mathematics. 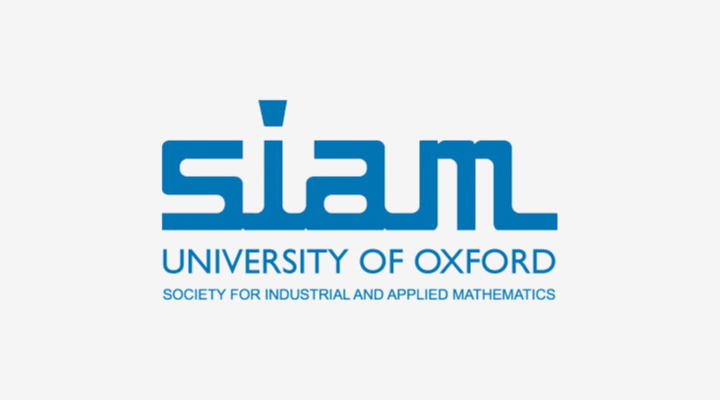 The University of Oxford SIAM-IMA Student Chapter facilitates engagement between the University of Oxford’s international applied mathematics community and industry through conferences, workshops, competitions, prizes and other events. Our 11th annual student conference hosts an exciting array of talks. Please note that abstract submissions are now closed.